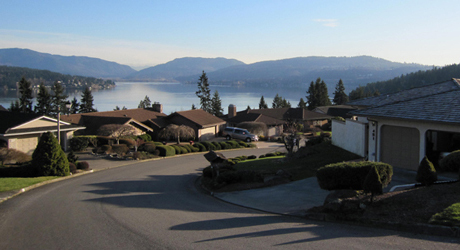 Beacon Hill Glass services customers through out the town of Seward Park, WA and surrounding neighborhoods. We are a mobile glass shop specializing in residential home window glass services window glass replacement. Our contractor will come to you for a free in-house consultation and provide a free estimate with no hassle, pressure and sales pitch. No matter how big or small the job, the window glass contractors at Beacon Hill glass are always here to help. Please read our reviews from loyal customer who have chosen us to work with their home. These are real customers, real people and real reviews. Request a free online quote now!